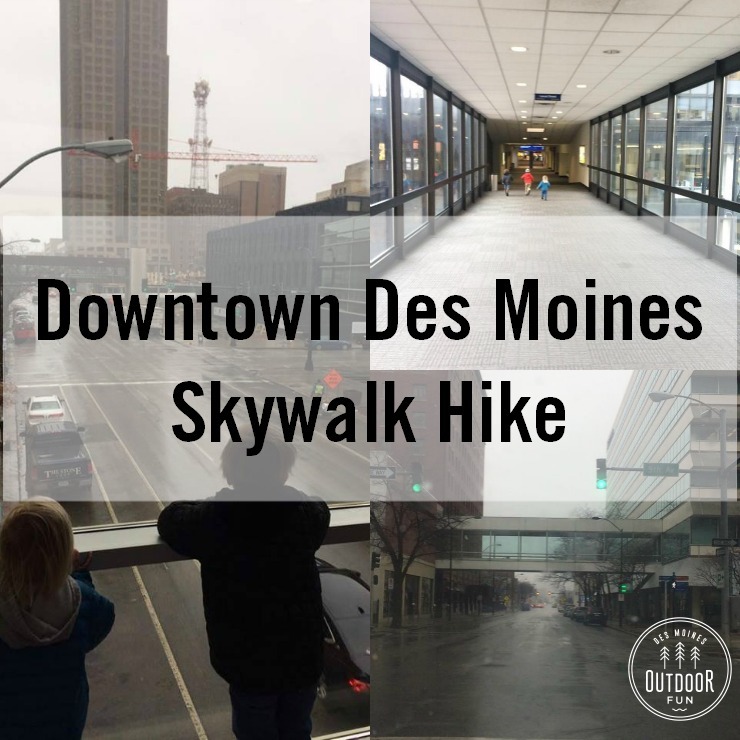 The temperatures are beginning to drop in Iowa, but that does not mean you cannot have fun outdoors! 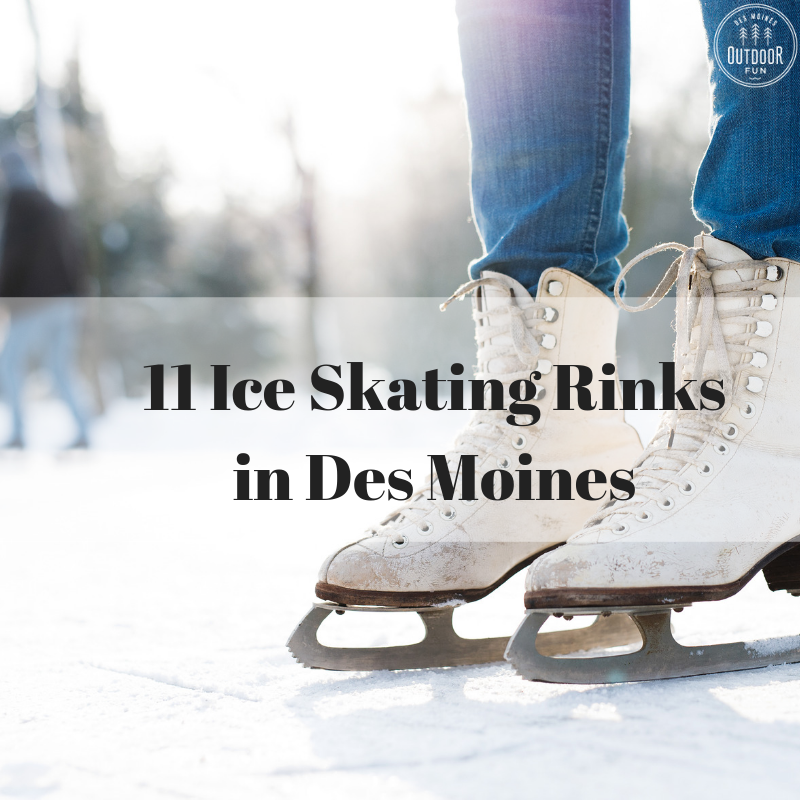 One activity you and your family may enjoy is ice skating in Des Moines. 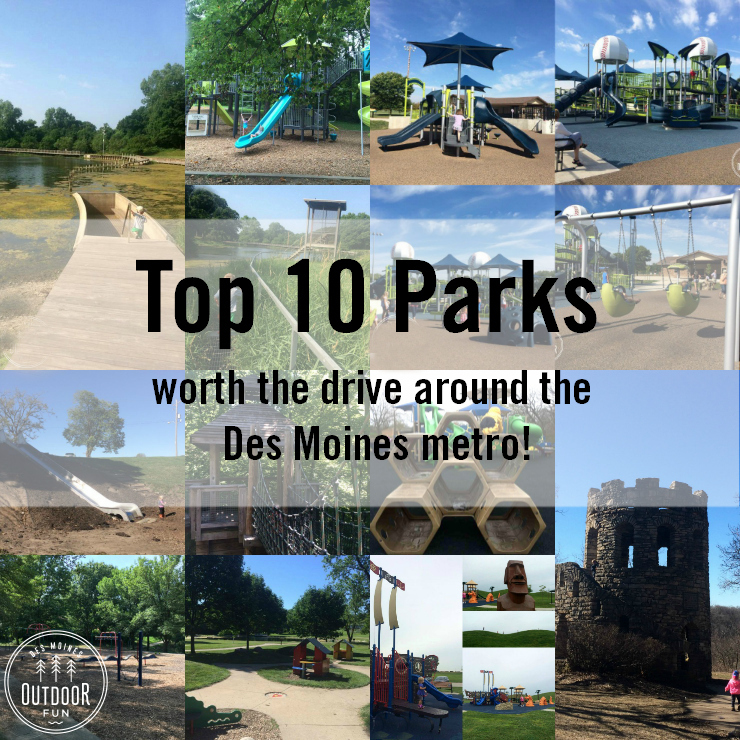 Lace up those skates and visit one of these outdoor skating rinks. 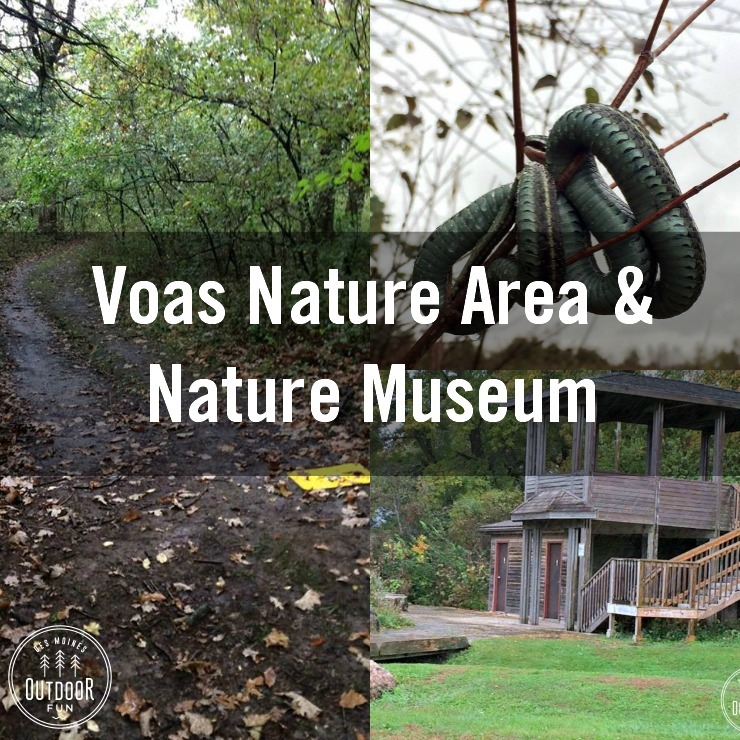 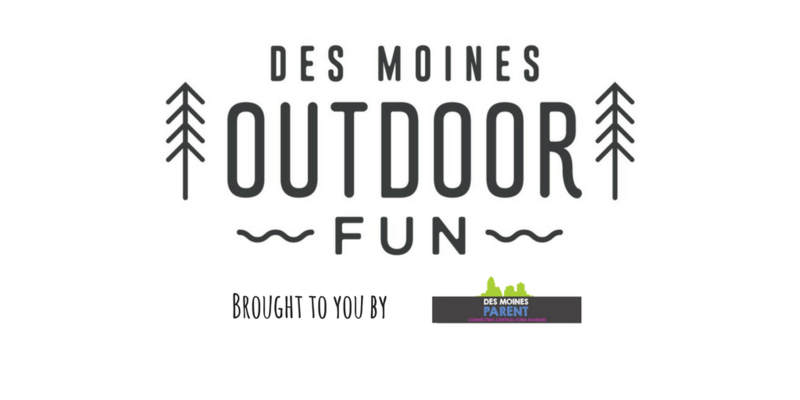 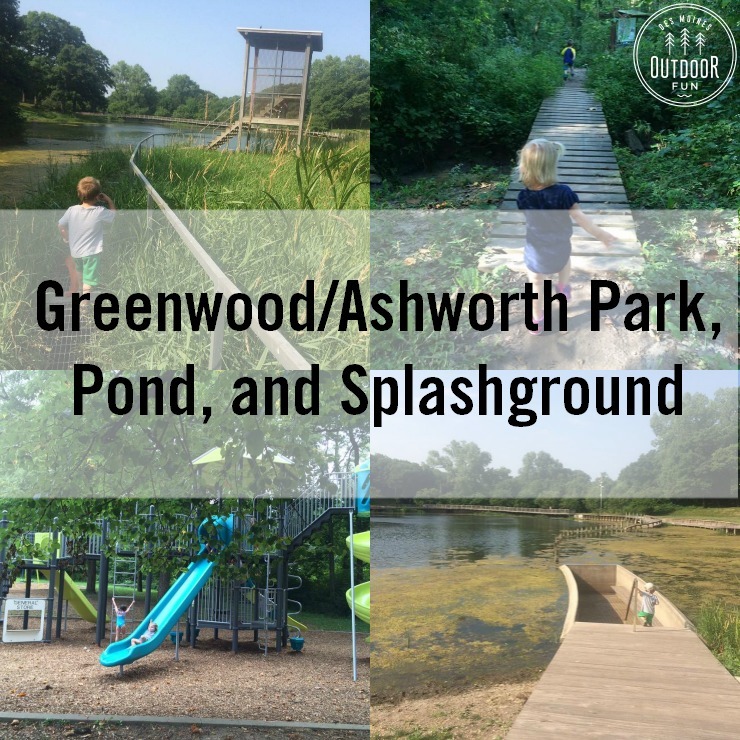 Note: All of these locations have been added to to the Des Moines Outdoor Fun interactive map.